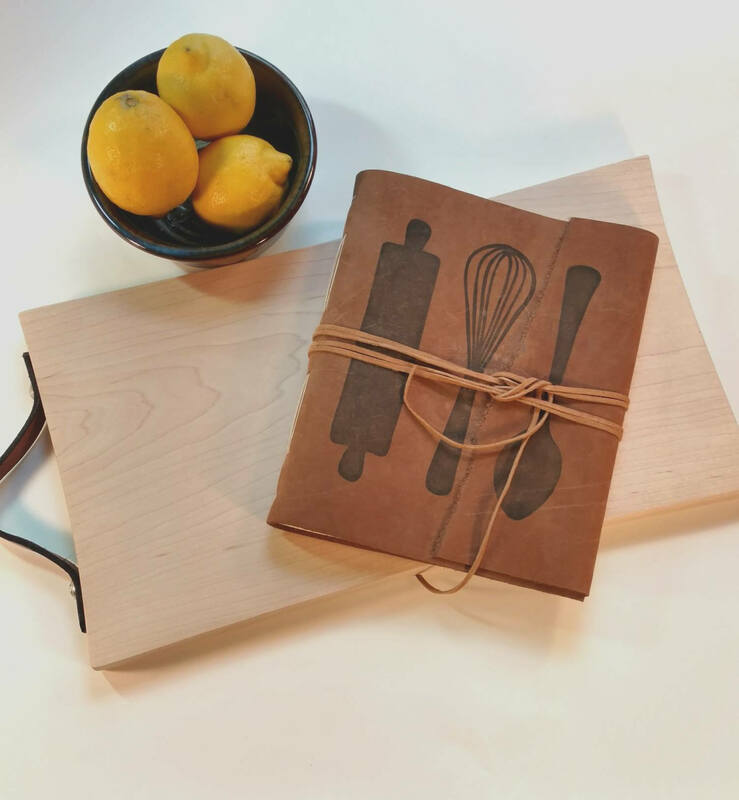 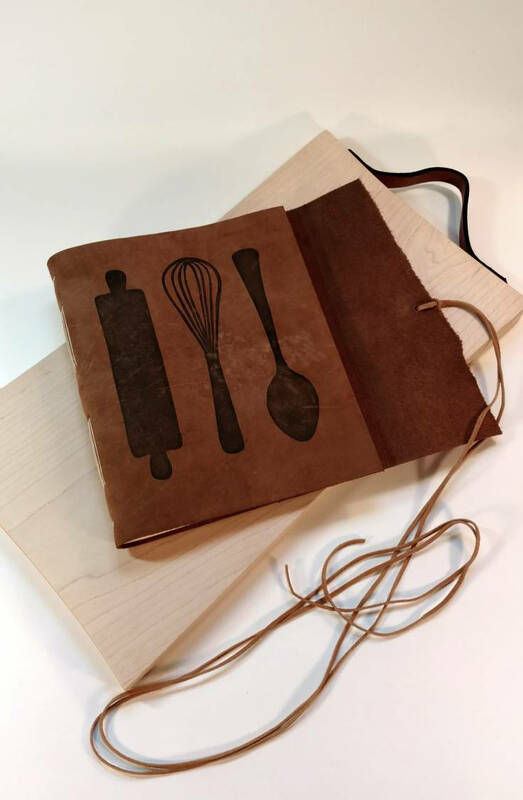 The leather recipe book is hand bound using traditional methods. 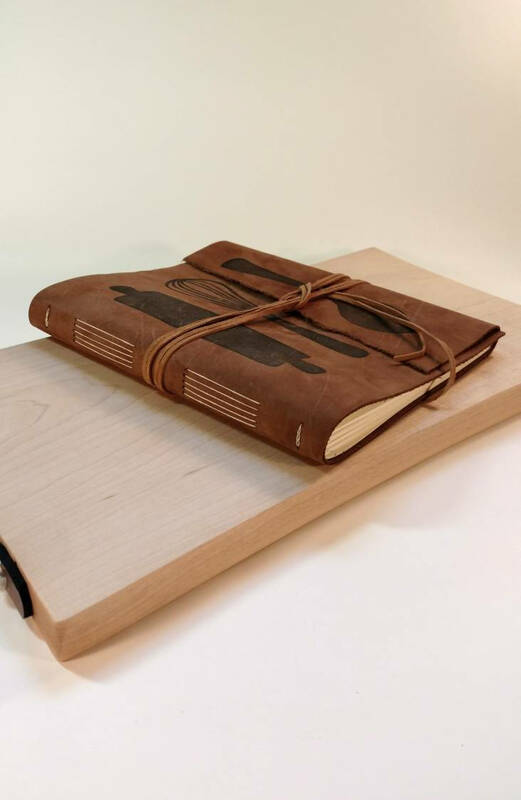 It was made with fine material such as a sturdy linen paper, and soft leather. 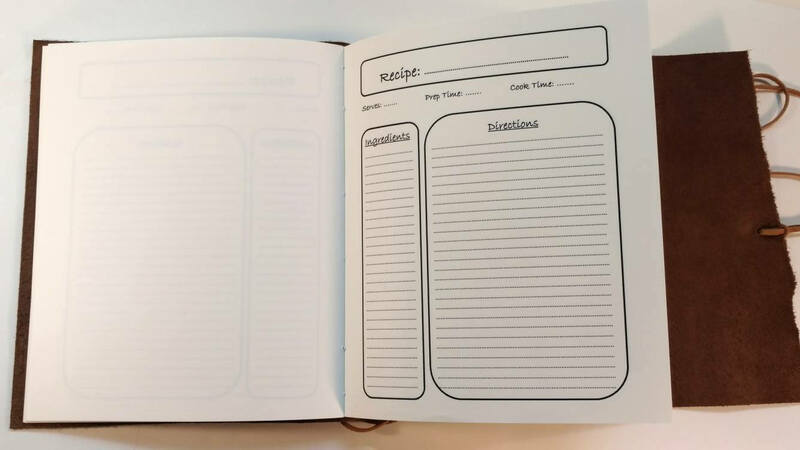 The front of each page is printed for you to fill in with your own recipe, while the back of each page is left blank for additional notes or instructions - or even a drawing of your finished meal! 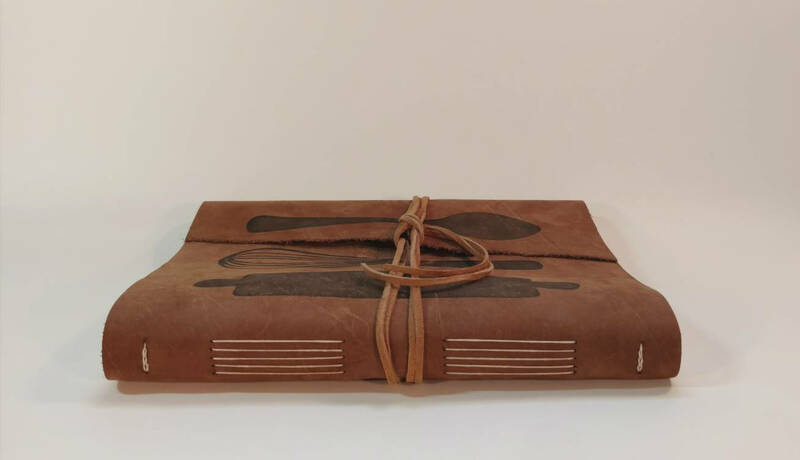 Please note that the leather I use may be colored differently in some places, and I keep natural tears and edges to add to the natural look. 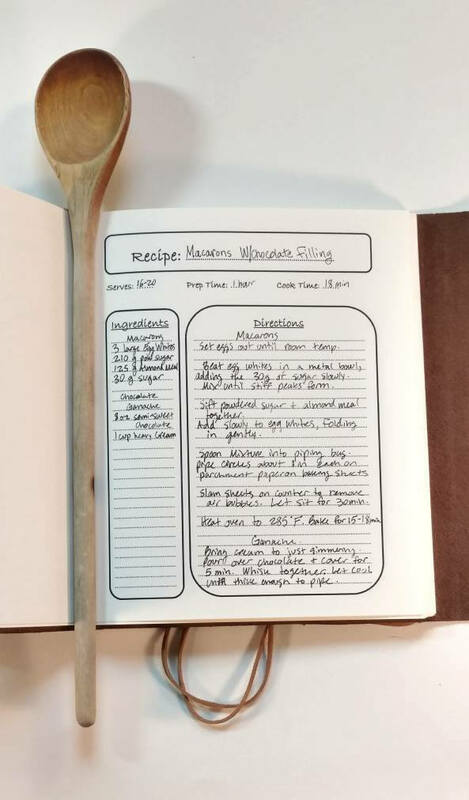 Please feel free to reach out to me with questions or requests!